Organic Black Pepper is native of a south part of India. It is traditionally known for its medicinal values. It is known as Milagu in Tamil. 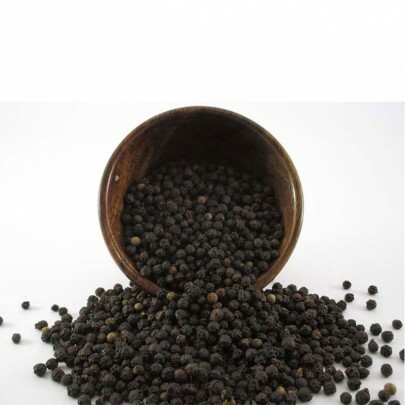 A pinch of black pepper added to any recipe works more than just a flavor enhancer. 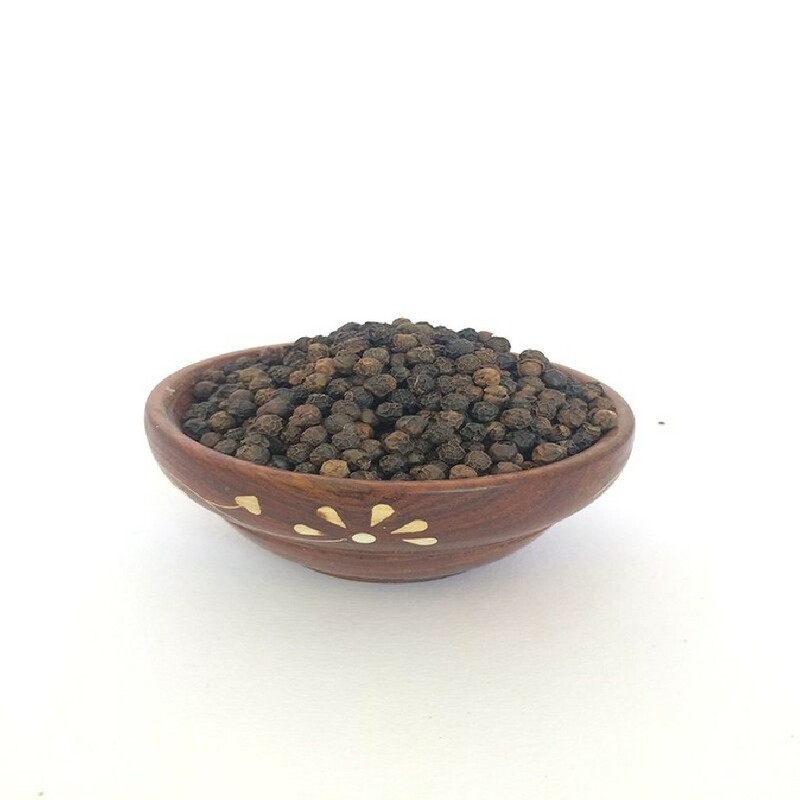 This king of spices is known to offer a number of health benefits while providing an excellent depth of flavor to a dish. 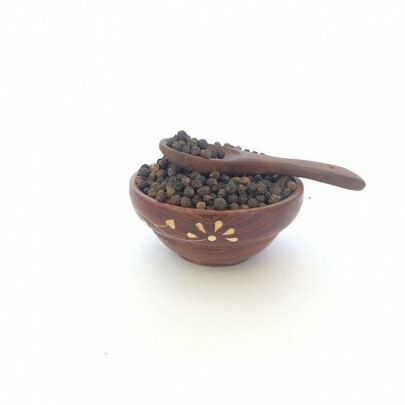 The use of black pepper in the diet helps to promote weight loss, improve digestion, relieve a cough and cold, boost metabolism, and treat skin problems. 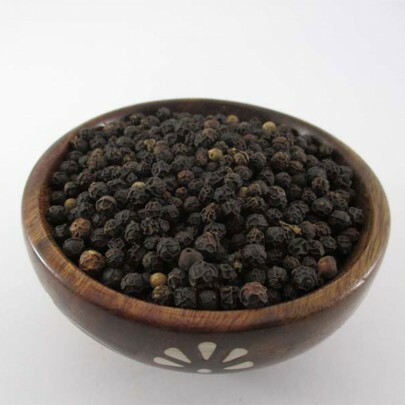 Buy Organic Black Pepper in Chennai from OYCFresh. Cash on Delivery accepted. Delivery available across Chennai city.